All wines are offered in our restaurant 24 kitchen & bar in Kaprun. Our service team will consult you on the best wine choices. 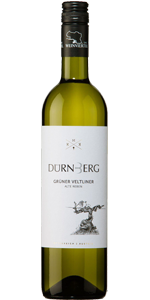 Green-yellow delightful intense aromas of citrus fruits, apples and pears. Accents of delicate meadow herbs. priming coating. Elegant integrated acid structure. Melting close-knit texture with a sustained fine finish. Dry. 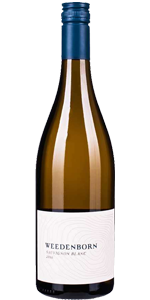 Pale green aromatic stimulating gooseberry, elderflower, fine kiwi fruit and grapefruit aromas. Lively, expressive, refined, fine spirited acidity. 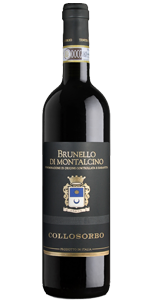 Juicy, spicy, fruity structure, good to drink. Dry. Rich cherry red juicy elegant aroma. Cassis Cherry and sour cherries accents. Accustom delicate vanilla flavour. Refined fine tannins. Juicy texture. Finesse-rich acid. 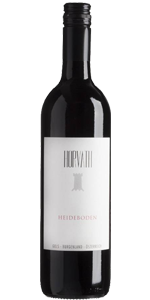 Irresistible balance from the fruit and force on the nose. Long fruit intention in the finish. Dry. All wines are offered in our restaurant 24 kitchen & bar in Kaprun. Our service team will consult you on the best wine choices. Please find here a small selection of our provided wines.